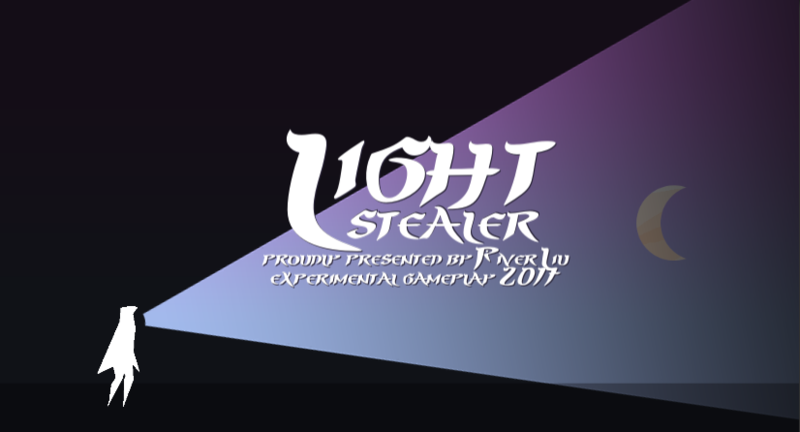 Light Stealer is a stealth game. Guest helps the Light Stealer to steal light from the Palace of Darkness. in the meantime, don't get caught by the guards! Instruction: WASD / Arrows to move. Mouse to look around.